A Ketone Ester Drink Lowers Human Ghrelin and Appetite, a recent paper from DPAG Professors Heidi de Wet and Kieran Clarke, has been hand-picked as an Editors’ Choice article for the February issue of Obesity. The joint study investigated the effects of a dietary supplement, developed by Professor Kieran Clarke, on appetite, and demonstrated that subjects taking the supplement, a ketone ester drink, reported suppressed hunger. 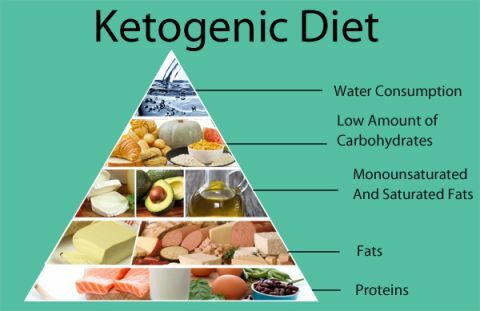 High protein diets, or the so-called Atkins diet, have been used with great success by some and anecdotal evidence suggested that people who were following this type of diet often reported feeling less hungry during calorie restriction. 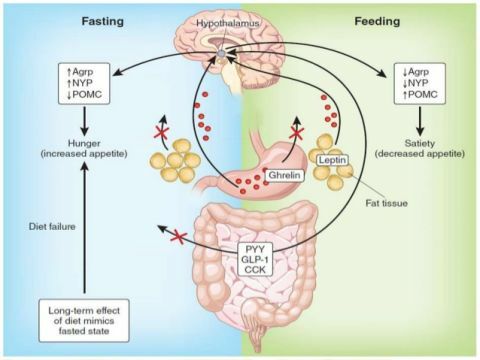 The underlying mechanism of this was not well understood; therefore de Wet and Clarke's work demonstrated that the secretion of the 'hunger' hormone Ghrelin, made by a shrunken, empty stomach, is suppressed by the ketone ester drink, which may explain why followers of high protein diets experience less hunger. In my opinion, stated Professor de Wet, this paper highlights how terrifically flexible our bodies are at adapting to different energy sources and that we may have to employ different strategies when losing weight, compared to keeping the lost weight off. These results will perhaps be well received by all those cutting down on the carbs post-Christmas! As a health warning, although a high protein diet may be useful to achieve short-term weight loss, sticking to a balanced, fruit and vegetable rich diet following a period of weight loss is the only way of keeping lost weight off in the long term. In the words of Michael Pollan, Eat food, not too much, mostly plants. The research paper can be read in full here.